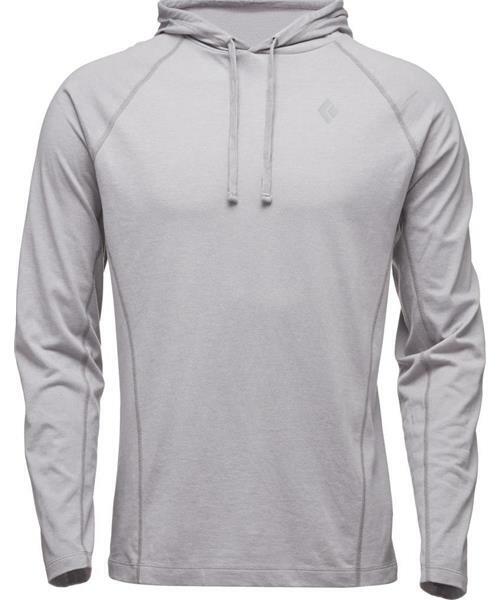 When temps drop and the friction is perfect, the Crag Hoody is your sending layer. With full-length underarm gussets for added mobility, the Crag Hoody is built for climbing. Featuring a comfy, cotton-poly blend with flat-lock seams, the Crag Hoody also has a drawcord for keeping out chilly gusts.